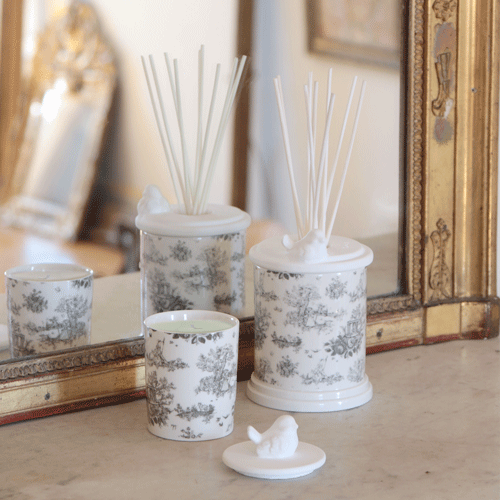 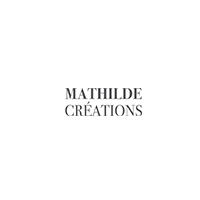 The refinement of French Art of Living… Mathilde M. draws its inspiration from the elegance of the 18th Century and brightens your interior with exceptional fragrances and unique home decoration objects. 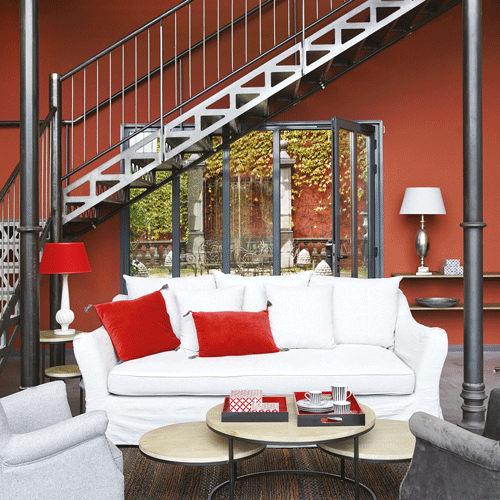 According to the trends in home decoration, Orval Créations proposes practical deco objects. 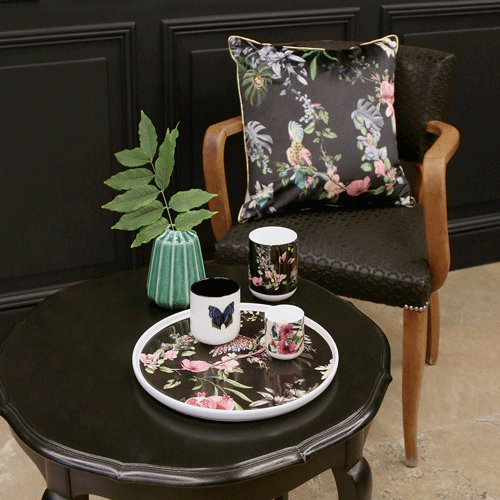 A contemporary design that mixes styles and inspirations, for absolute elegance.